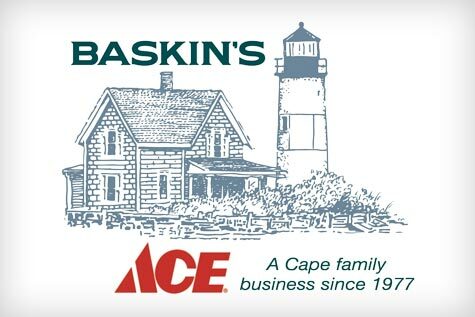 Baskin’s Ace has always prided itself on being your one stop shop for all your painting needs! And now we are proud to announce that we have Benjamin Moore Paint in our Harwich Port location! We have seasoned Benjamin Moore Salespeople who can give you expert advice, along with everything that you will need for your painting project! And we are open every day – including Sundays! so you won’t be held back from doing your projects – your way! We offer Color Matching – our paint matching technology so that you get the color you want! 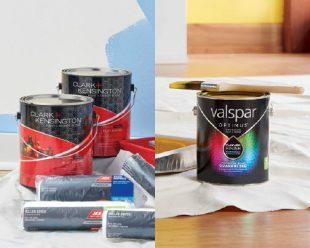 We also carry ValSpar & Clark+Kensington at our 3 other locations. 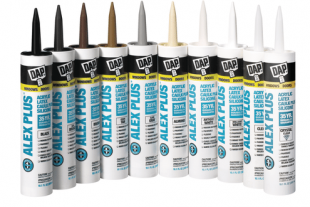 All of our locations have an excellent selection of all the other major brands including Easycare, Zinsser, Thompson’s, Rustoleum, Cabots and more. Our associates will make sure that you have the proper tools—brushes, rollers, tape, etc.—so your painting project will be as easy as can be. 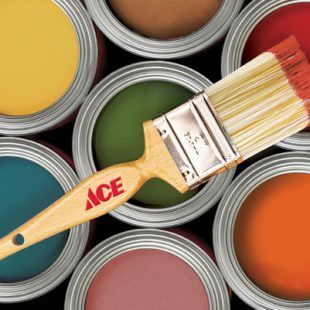 We also carry paint, ladders, sundries, and more!